Royal Roads University has just partnered with Douglas College to enable students to transfer their Youth Justice Diploma to the Victoria-based school. The agreement will allow Douglas College students to transfer into third-year Bachelor of Arts in Justice Studies. This new agreement follows in the wake of many others, with previous transfer agreements including BA in Professional Communication, BA in International Hotel Management, BS in Environmental Management and Science, and a BA in Interdisciplinary Studies. According to the Douglas College webpage, the majority of the Justice Studies program is offered online, with short on-campus residencies mixed in. Karla Gronsdahl, dean of child, family, and community studies at Douglas College, said in an interview with the Other Press that this agreement is rather unique. “The RRU degree is a very appealing option because it allows students to remain in their own communities and even work while finishing their credential. Anytime we can help students continue their education and open more doors to meaningful employment, we have succeeded,” she said. 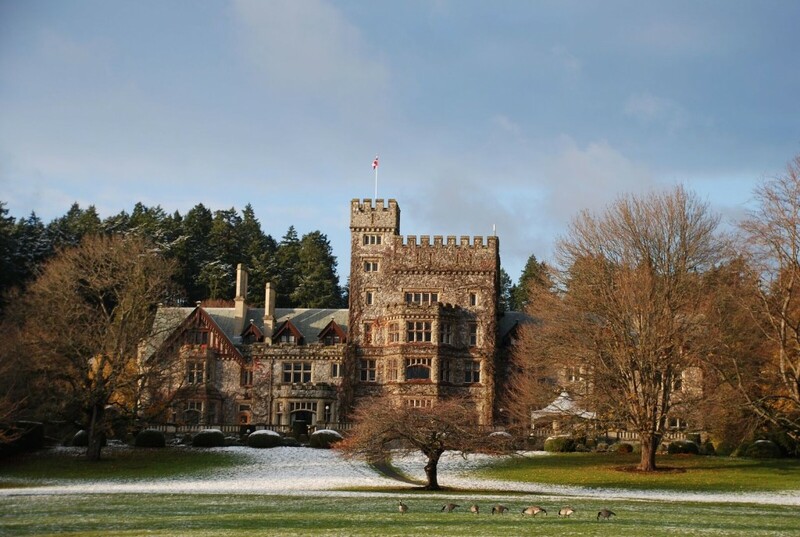 According to the Royal Roads University webpage, the school has a long and engaging history. “Located in one of Canada’s most beautiful National Historic Sites, Royal Roads University has a long history of excellence. In 2015, we celebrated 75 years of leadership and learning—55 years as a military college and 20 years as a public applied research university,” the webpage stated. The school also totes its online learning model, which it calls effective and unique. “Our online learning model allows you to continue working while you complete your degree. The program begins with a short, on-campus residency that allows you to meet the rest of the learners in your cohort, followed by distance courses that deliver the theoretical and information-based material,” the webpage stated. According to the Douglas College webpage, Youth Justice Instructor Meaghan Dougherty expressed that getting a BA can help students in the long run. “More of our students are choosing to continue on with a bachelor’s degree. Having another option for students to complete their BA opens up a lot of opportunities,” she said on the website.